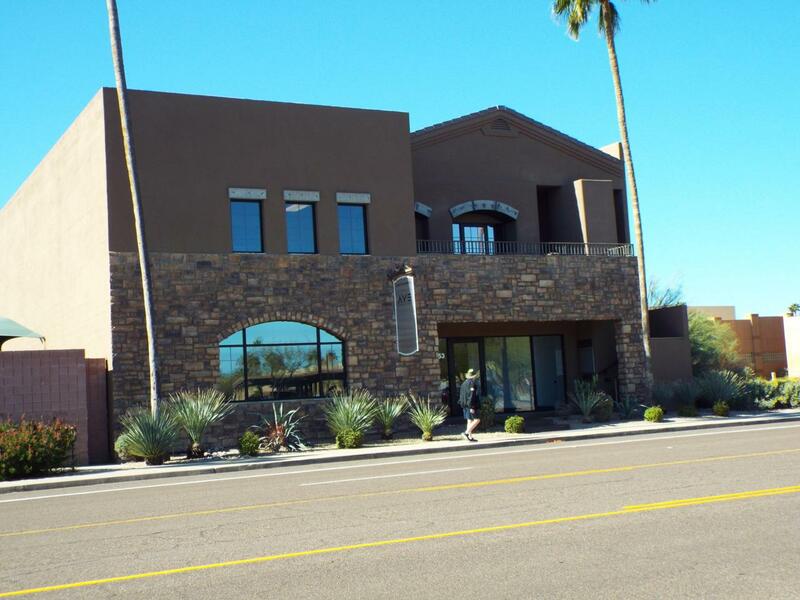 Located in the prestigious town of Fountain Hills this unique office space is perfect for any type of buisiness such as retail,medical, the possibilities are endless. Featuring custom tile flooring,multiple office spaces of various sizes, custom lighting,possible small kitchen area,and 2 interior bathrooms. The unit is in a newer building with a reception area, 3705 sq.ft. space and offers generous paved parking in back of the building. With walking distance of the famous Fountain Hills fountain,the proprty is located on the main road Palisades Blvd.,in the heart of Fountain Hills business area and minutes to Highway 87.